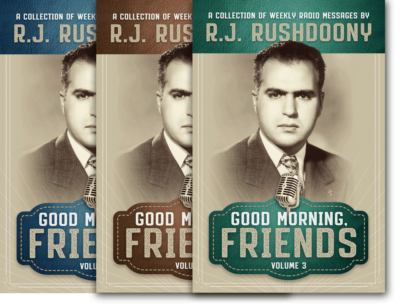 Spanning subjects from the Reformed faith to the Trinity, life, suffering, prayer, the Bible, church, wisdom, and much more, you’ll hear Rushdoony in a way you may not have heard him before. 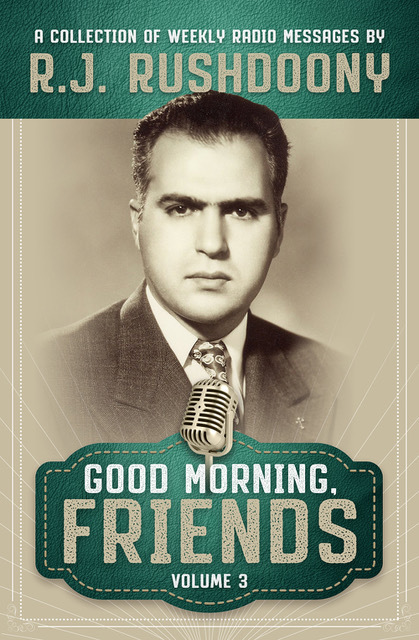 You’ll sense he’s speaking directly to you in pastoral fashion, and you’ll enjoy every chapter. This three-volume series is must have for any Christian of any age and experience.